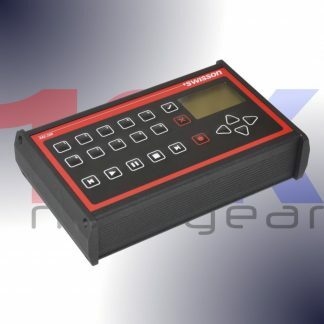 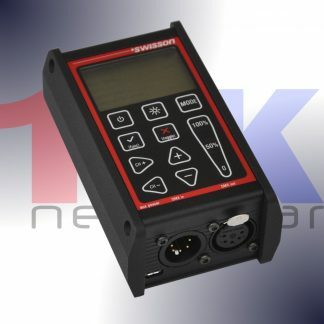 The SWISSON XRC-200 is an easy to use DMX recording and replay unit. 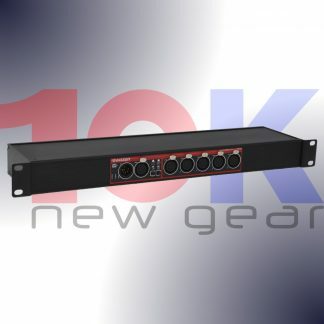 The SWISSON XRC-200 is an easy to use DMX recording and replay unit. The operating concept is similar to a CD player and can be used by non-professionals.